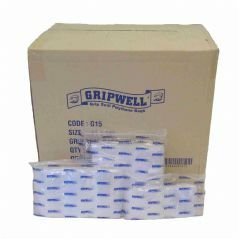 We stock a full range of Gripwell branded grip seal bags made from high quality clear strong polythene in two ranges. 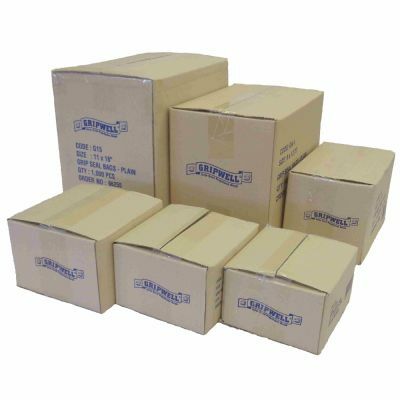 A standard 160 guage polythene (in sizes GL0 to GL17) and a heavy duty 300 guage polythene (in sizes GL19 to GL70). They are quick and easy to use having a secure resealable snap close channel.